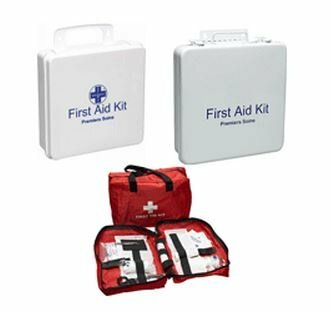 First Aid And CPR Archives - F.A.S.T. 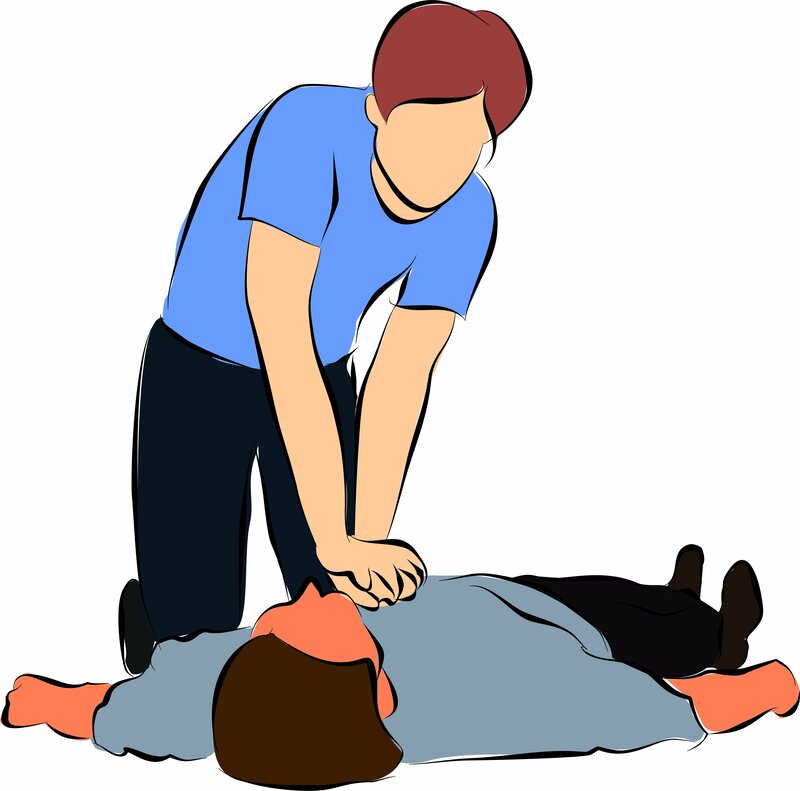 Rescue Inc.
What Is Standard First Aid Training? 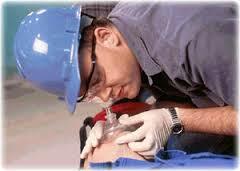 Standard First Aid training is focused on Basic Life Support skills and includes AED and CPR level C training. 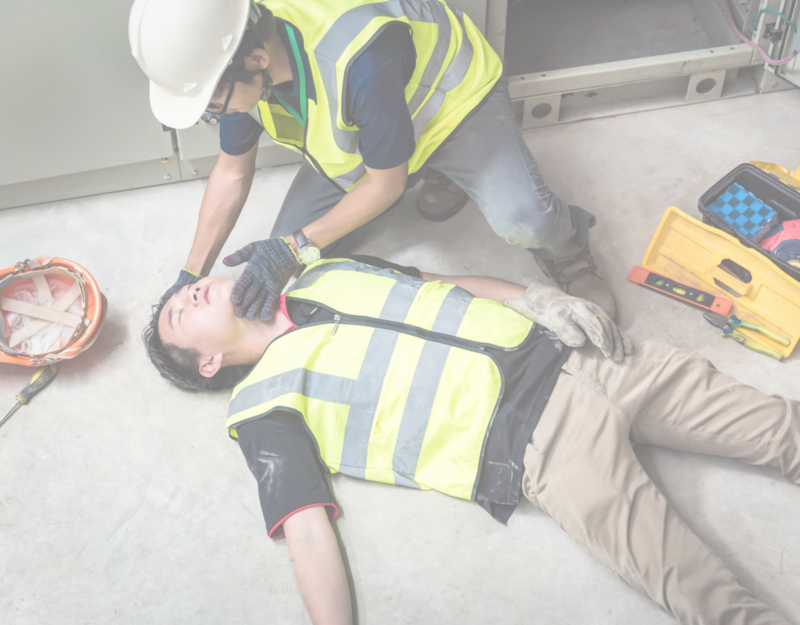 Most standard first aid with CPR level C courses are designed for individuals who may have a delayed response (for example, work at a remote job site) to Emergency Medical Services, or who may work in an industrial, construction or high-risk activity setting. Who Should Attend Standard First Aid? 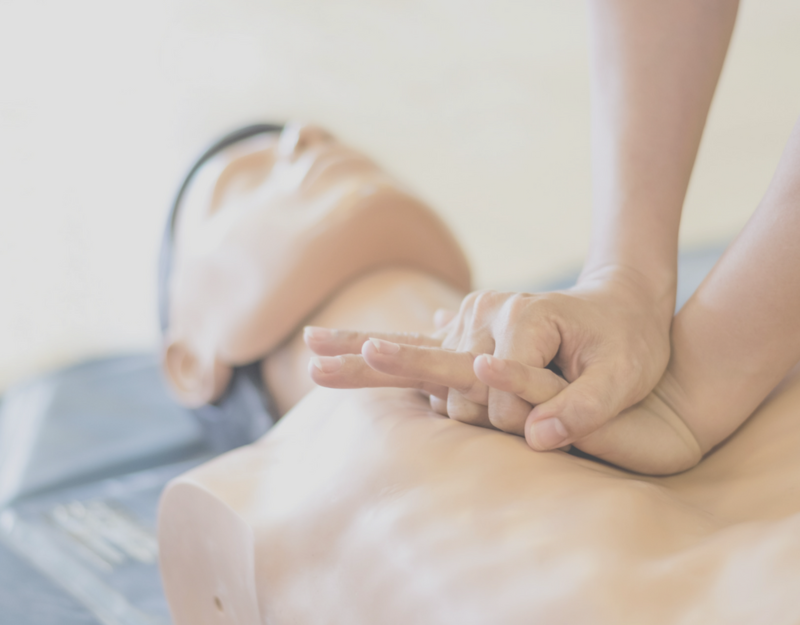 Standard First Aid courses are designed for those individuals who live or work in areas where the availability of Emergency Medical Services may be delayed and for those trying to meet Government regulations. 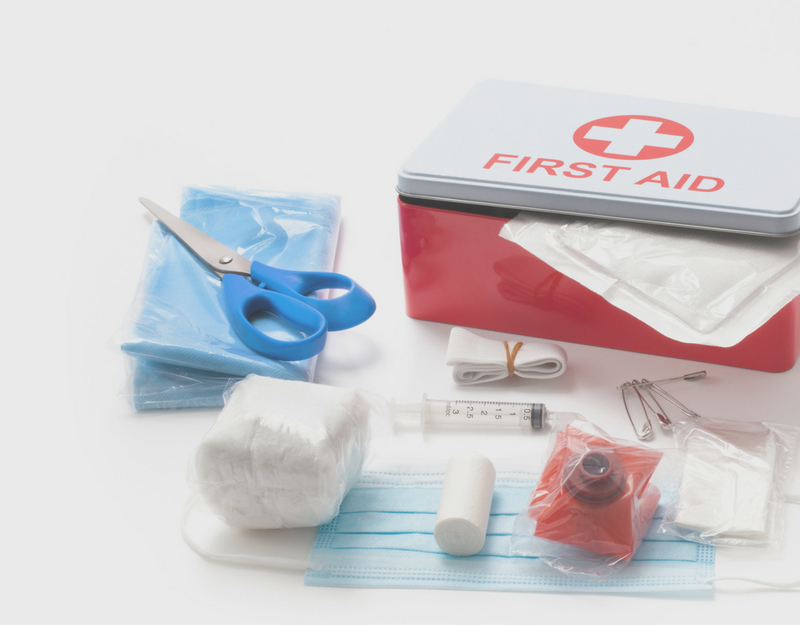 First aid training is a great skill set that can be applied in various situations – at work and at home. 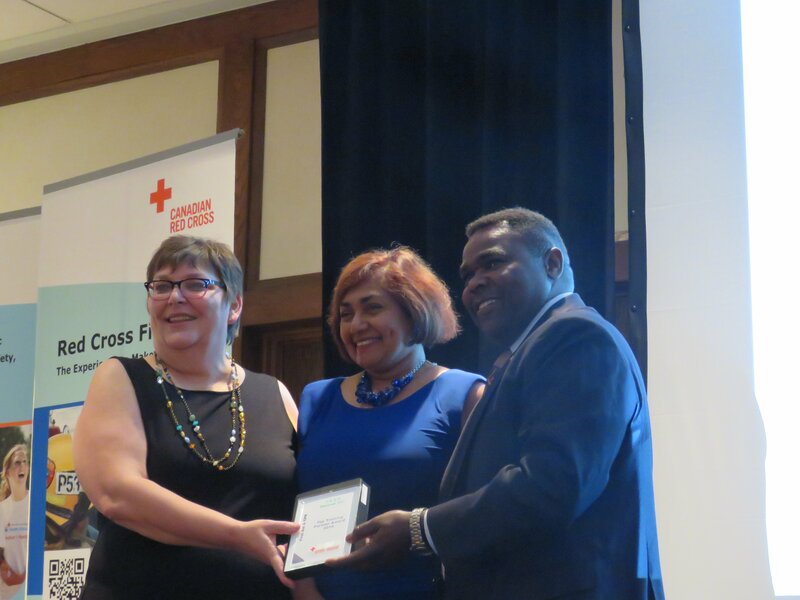 Continue reading What Is Standard First Aid Training? In Ontario, employers are required by law to provide adequate safety and first aid training, facilities, and materials to their employees. Sudden Cardiac Arrest (SCA) is a life-threatening emergency that can happen anywhere or anytime. Until recently, most places relied on first aid attendants or by-standers to perform cardiopulmonary resuscitation (CPR) until medical help arrived. 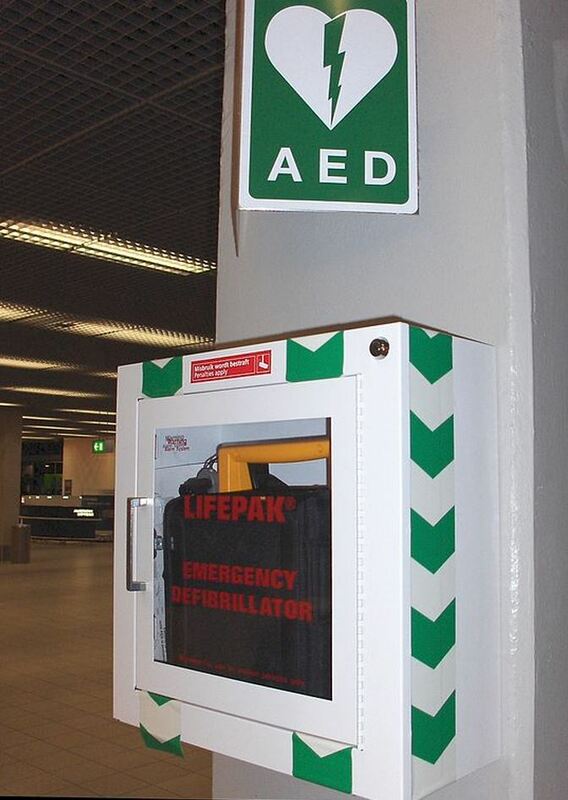 Automated External Defibrillators (AEDs) are important life-saving devices designed to asses and deliver electrical therapy to victims of SCA or arrhythmias in an emergency situation. In the past, only professional medical attendants and paramedics were able to use AED’s. Currently there are a large number of small, compact, and portable AED’s on the market that the average person with no medical background can operate with basic training.